Feeling a little down after the big day? Turns out the post-wedding blues are a totally normal phenomenon. Here are the emotions you should be on the lookout for. You’ve likely planned for your wedding day for the last several months, or even years, and dreamed about it for, well, maybe since you can remember. 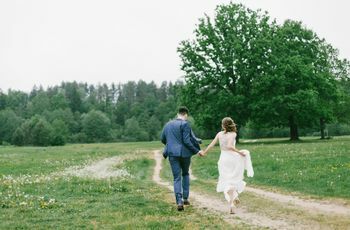 Now that the beautiful day has come and gone, and hopefully met all of your expectations, you might be wondering why you feel those post-wedding blues. 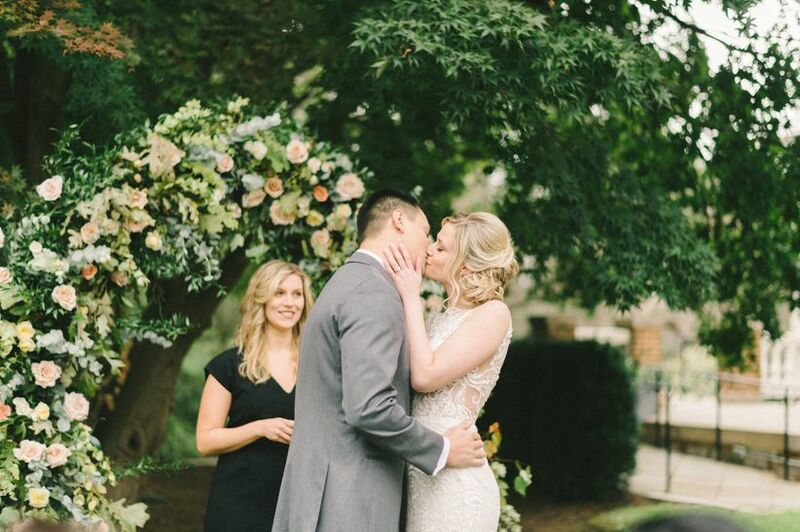 After all, your big day finally happened! You married the love of your life and can now move forward with the rest of your life. Rest assured, what’s known as the post-wedding blues is perfectly normal. In fact, not only are they normal, but they’re natural, coded in your genes, according to Elizabeth Sloan, couples therapist and owner of Caring Couples, Happy Lives. 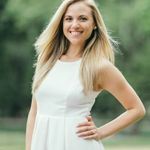 “When you’re working towards a goal, including your wedding, your brain releases a lot of dopamine, the neurotransmitter that brings a feeling of being ‘high on life,’” she explains. “On the way to your wedding, you have many goals and milestones (Flowers? Check. Music? Check) that your brain is flooded with dopamine; but sooner or later, after your wedding, you come back down to earth and have the rest of your life do deal with again—your job, your chores, your bills, your routine.” In essence, even though your life is going well, you’re happy with your spouse and your new life, you are bound to feel let down as your brain reverts back to your normal levels of dopamine. “You no longer feel a constant natural high,” she adds. Wondering if the way your post-wedding blues are normal? Here are some of the most common emotions brides and grooms feel after marriage. Alongside the pride you feel at being with your spouse, Sloan warns that you might also notice a tiny voice inside saying “Did I make a mistake? Is this really the right person to spend my life with?” “No one is perfect—including your spouse,” she says. 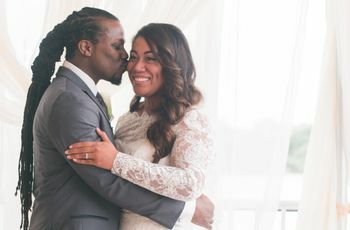 “But his or her imperfections might seem more important and heightened now that you’ve said ‘I do.’” What can you do to feel better? Communicate. “If you and your spouse can create a safe zone in which you can talk through your feelings, you’ll resolve things quickly,” Sloan says. You also might worry about finances during your period of post-wedding blues—after all, chances are you spent a pretty penny on your big day! “You may have some debt to pay down, yet your normal expenses haven’t gone away either,” notes Sloan. “One of you is bound to feel some anxiety about finances.” It’s okay to worry, especially when it comes to very real and concrete things such as money. Just remember that the two of you are newlyweds and that it’s perfectly normal. Keep working hard and focus on your goals, and this too shall pass. If you start to become frustrated with your partner, don’t immediately freak out and worry that you made a big mistake. 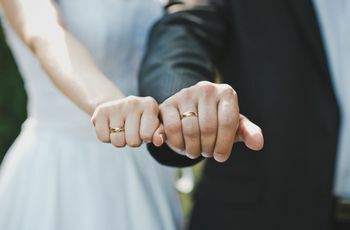 Especially if you didn’t live together before your nuptials, you may learn a few things about your partner that you didn’t know. “Perhaps he’s much messier than you knew, and was able to hide this characteristic from you before you moved in,” says Dumbroff.